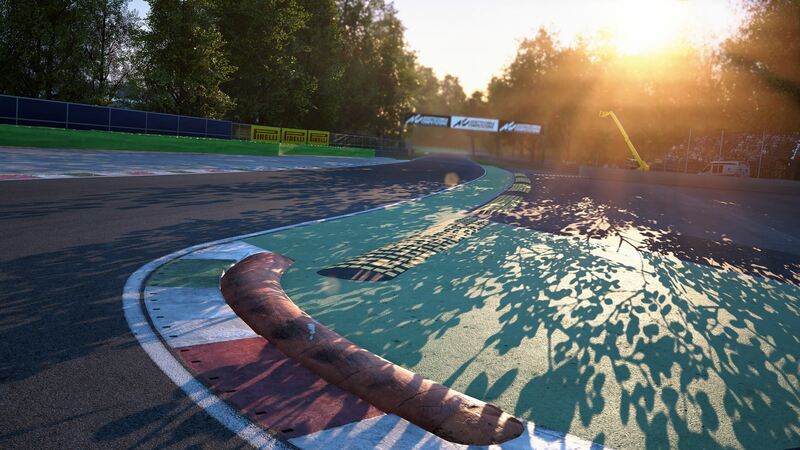 El nuevo Hotfix 0.7.2 para Assetto Corsa Competizione soluciona algunos problemas presentes en la pasada build, revisa el comportamiento de la IA, y ya permite los repostajes en el multijugador. Improved AI behaviour under braking in traffic. Fixed controls lock issue after a race restart. Enabled refueling in Multiplayer pitstops. Fixed potential freeze/crash in Multiplayer. In Multiplayer, players who are late to press “Drive” before the formation lap will be sent to pitlane with controls locked. Fixed mandatory pit calculation for AI if Driver Stint pitstop mode is selected. More reliable blue flag triggers. On race-end, the real-time display now shows the official finish position. Fixed track getting dry too quickly when rain goes down in small increments. Disabled “Remove fastest lap” penalty from practice and qualifying. Fixed MFD taking mouse focus away from the Pause menu. Possible fix for missing Force Feedback in VR mode. Fix to a bug that switched the F3 camera set when switching cars (both in replay and in game using shift+arrows). Improved manual and automatic clutch issues and functionality. Fixed VR navigation in the Multiplayer lobby page. Navigation is now possible in the MFD in VR mode. Fixed a bug in dynamic weather that removed the starting rain from the Light Rain preset with dynamic mode enabled. Fixed replay searching for a car that is already disconnected in Multiplayer. Added priority to player-related penalty messages in race communication.